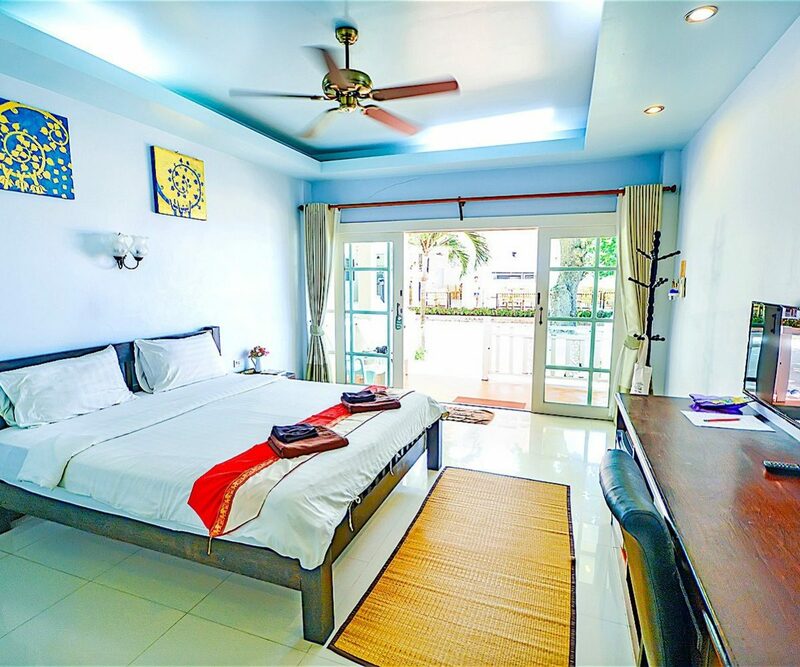 Ananda Villa boasts 16 beach side superior air conditioned rooms as well as 10 traditional island style bungalows nestled away in our gardens, 50 metres from the beach. We offer an excellent beachside location for a great holiday experience on Koh Tao with easy access to our safe swimming area. 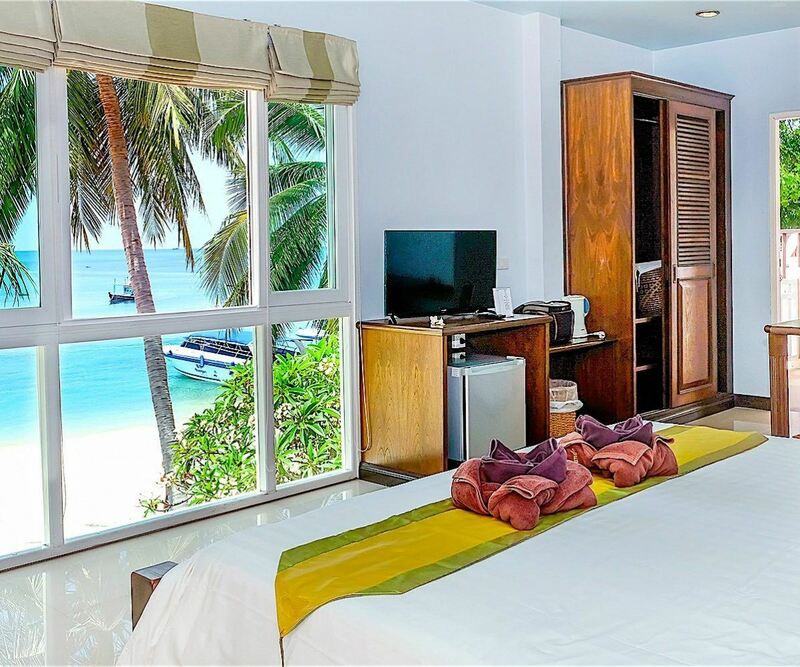 We are a small, friendly, family managed resort with accommodation options to suit all budgets and located at one of the most popular places to watch Koh Tao’s spectacular sunsets. Our AC Superior rooms are ideally situated in a modern building close to the pier on the beach in Mae Haad with its own safe swimming area. 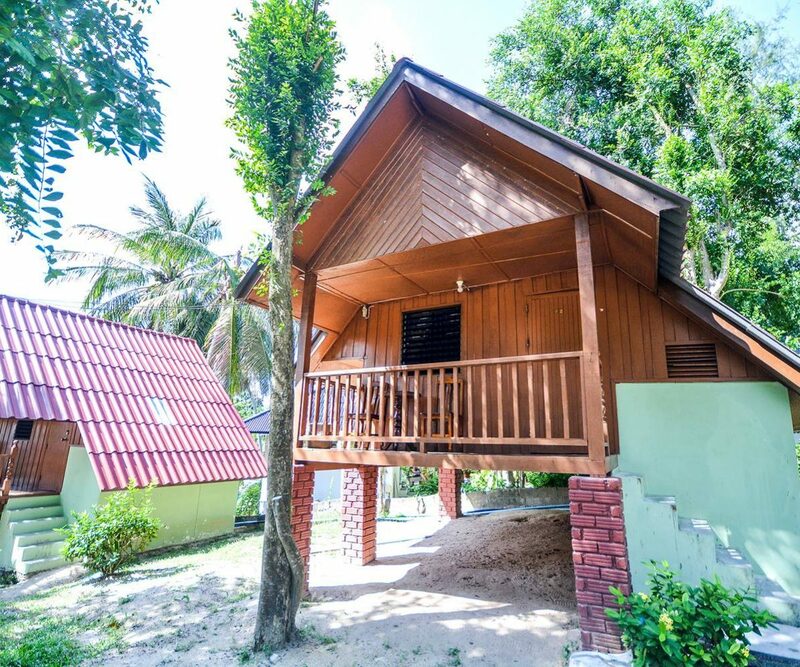 Our entry level and budget accommodation are fan room bungalows set in our own private garden and located a 2 minute walk to our restaurants and the beach. Great modern, clean spacious place to stay. 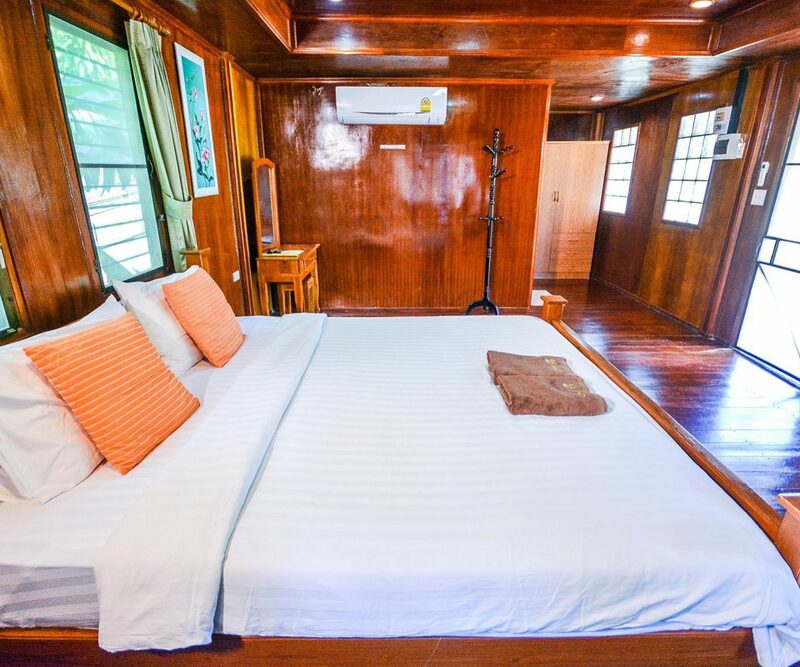 Ananda Villa offers guests an excellent private holiday experience on Koh Tao. We are a friendly, family run resort offering superior rooms and bungalows. Our location in Mae Haad is also one of the most popular places to watch Koh Tao’s spectacular sunsets.